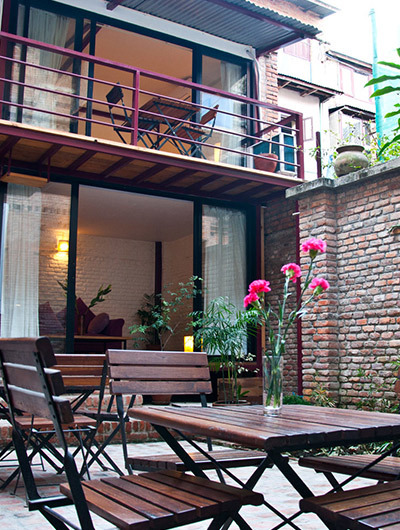 Dhulikhel Lodge Resort, located in one of the most enchanting regions of Nepal. The setting of our resort is one of the most exceptional in Nepal; lush and intricately terraced hills surround Dhulikhel valley, and stretch infinitely to reach the Himalayas, stark, dazzling and white against blue skies. You will find yourself in another way to Paradise at Dhulikhel Lodge Resort. multi channeled television and electric kettle- tea/coffee. drop and Ticketing Beauty saloon services on request.